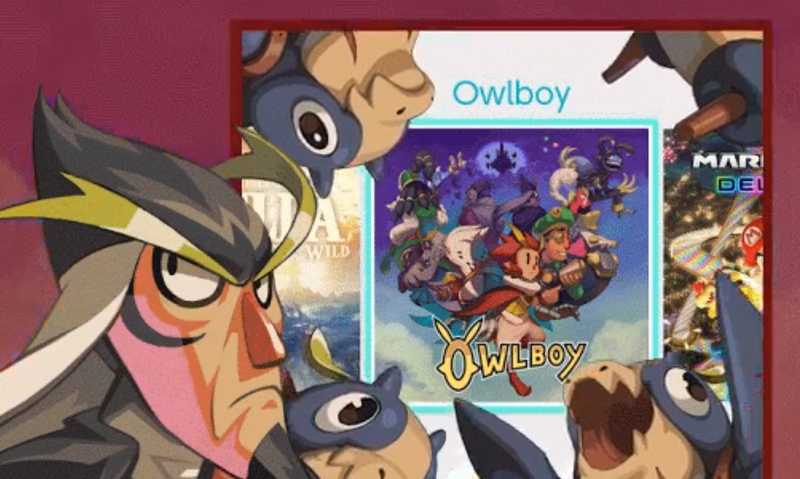 Nintendo Switch players were not happy after an ugly placeholder icon for Owlboy showed up on the eshop. Several discussions about it blew up on Reddit and Twitter because Switch owners take game icons very seriously. Owlboy being a gorgeous game, however, D-Pad Studio has a new icon on the way.